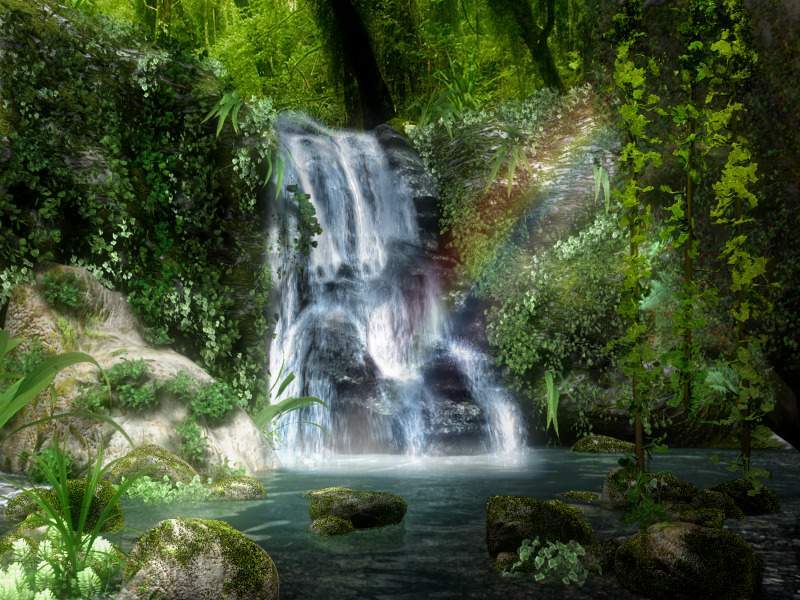 waterfall upinde wa mvua forest. . HD Wallpaper and background images in the Beautiful Pictures club tagged: beautiful pictures.